The consideration of whether or not to utilize a rental car on your next vacation isn’t anything new. For a few years now cost-conscious travelers have discovered that using a TNC service in lieu of renting a car can be cheaper for most visitors. Yes, that compact car from Enterprise says that it only costs $20 a day, but after insurance, taxes and fees, gasoline, and especially parking, that rental car can get significantly more expensive to deal with over the course of a trip. Business travelers have largely already realized this, and as a result Uber and Lyft have significantly eroded rental car companies’ share of the ground transportation market. In the ride-hailing app wars, two companies have emerged to compete for dominance of the already crowded market: Uber and Lyft. 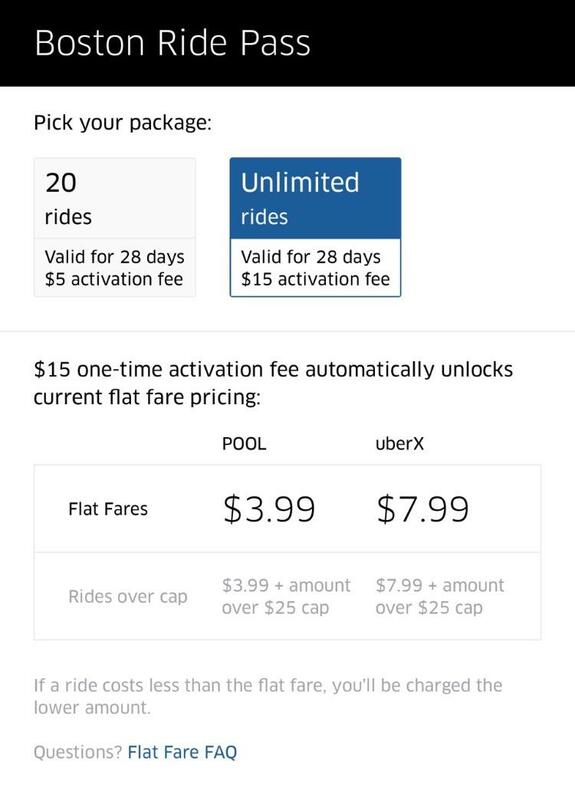 In the cities where they operate, both services offer a similar experience for a similar price. So does it actually matter which service you choose to get around? Well, Lyft definitely has the more social-media friendly image after The Great PR Disaster that was Uber’s 2017. Despite that, Uber has managed to maintain its crown as the king of market share, accounting for a whopping 74.3% of all trips in the United States, the only country where rival Lyft currently operates. Other than image, there are some minor differences between Uber and Lyft, but are they enough to actually sway your decision regarding what app you should use? Let’s find out…. Your Private Driver: So how much money can you really make driving for Uber? It’s by far the most common question asked regarding Uber. I hear it from curious passengers. I read it on online forums and social media spaces from people looking to make some extra cash. I see it asked by those who have recently found themselves either unemployed or under-employed hoping that they can still find a way to keep the lights on and food on the table. Everyone has their own financial goals in mind, and want to know if Lyft or Uber or a similar service can help them achieve them. Unfortunately, it’s also the hardest question to give a simple answer to. This is a weekly column that offers news, insights, analysis, and user tips for transportation network company (TNC) platforms like Uber and Lyft. Well, usually weekly, but the author has been somewhat preoccupied with a new job, new intensive schedule, and an upcoming move. He apologizes for the lack of content updates. This is a weekly column that offers news, insights, analysis, and user tips for transportation network company (TNC) platforms like Uber and Lyft. Well, usually weekly, but the author has been somewhat preoccupied with a new job, new intensive schedule, and preparing to move in a couple of weeks. He apologizes for the lack of content updates.